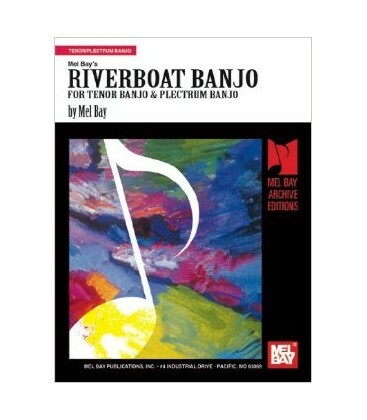 The songs, arranged for solo and accompaniment, may be played by tenor, 5-string or plectrum banjo. 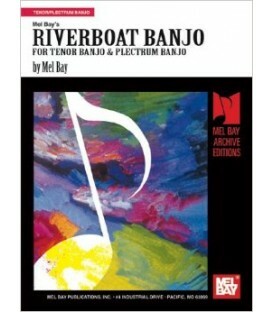 Mel Bay and Roy Smeck have teamed together in arranging a variety of Scott Joplin and some original rags. All of the music contained herein can be played by tenor, plectrum, or 5-string banjo. 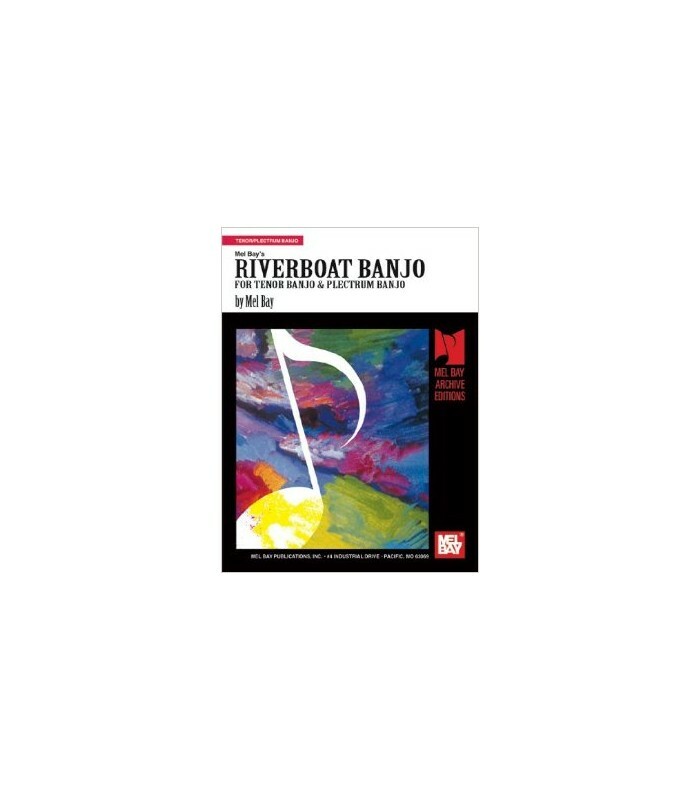 It is with great pleasure that we present the joyful sound of Ragtime Banjo!